Paying optimum attention to the diverse requirements of our esteemed clients, we are offering them an excellent range of High Pressure Reactors. These reactors are manufactured using optimum quality materials with thickness utilizing advanced technology which ensure its efficiency and hassle free performance. 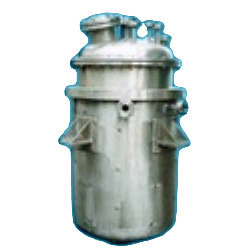 Chemical Reactor We have achieved good reputation in the market by manufacturing and exporting our clients a foremost range of Chemical Reactor . These reactors are used in chemical reactions, distillation, crystallization, mixing and isolation of materials.Reactors And Pressure Vessel We are a quality driven organization, presently entertaining our clients with advance range of Reactors And Pressure Vessel . These vessels are designed to hold gases or liquids at a pressure level different from the existing pressure. Backed by the profound experience of the industry, we are offering a vast array of Limpet Pressure Reactors. These are manufactured by a team of diligent professionals in accordance with industry laid norms and guidelines. A team of quality analyses stringently examines these radiators on varied parameters to ensure their flawlessness. 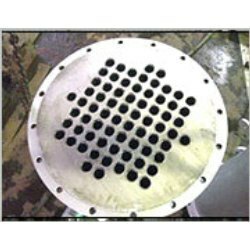 With years of domain experience, we are engaged in offering a wide range of GMP Model Pressure Reactors.The products we offer are developed using quality assured raw material with employing latest machines. Our products are stringently checked and tested by expert quality controllers. We offer them at highly competitive rates in the market. 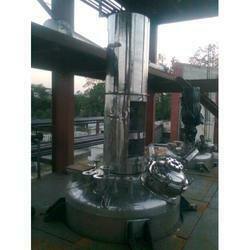 We are one of the leading manufacturer and supplier of Electrical Condenser. 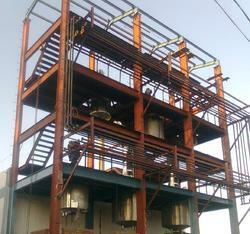 These Electrical Condenser are manufactured using high grade raw material following industry standards. Our clients can avail these at the market leading prices. 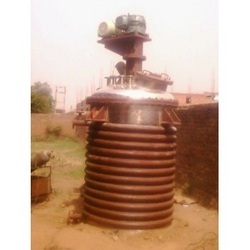 We are manufacturing and supplying a quality approved assortment of Pressure Reactors. This reactor is manufactured using the latest technological advancements, these Reactors are acknowledged for their high standard and quality. 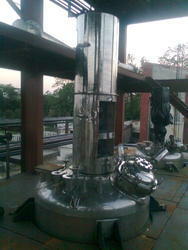 These products are available in market at economical rates. Looking for Pressure Reactors ?